Buying a new home is an exciting experience, filled with possibilities to tailor all facets of living to you. Newer homes in the Pacific Northwest benefit from being customized to properly utilize closet and storage space. New homes are brimming with potential that a few proper storage solutions here and there can maximize. 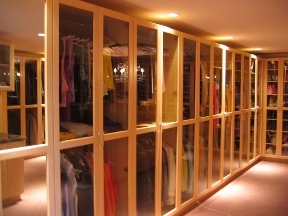 At the Custom Closet Company, we've spent years updating and revitalizing closets and adding storage in PNW homes. We use our interior design and installation expertise to address the specific needs of your home, helping it to feel new for years and years to come. We use only high-grade materials when designing custom solutions at The Custom Closet Company, ensuring your design will last for years. Customer satisfaction is our priority at The Custom Closet Company. 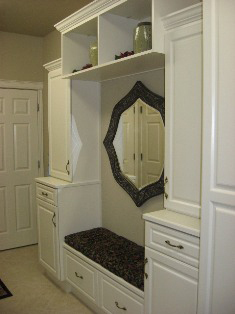 Let us come out and consult with you on ways to improve the closets and storage in your new home. We offer a free estimate on how to maximize your home organization. Call The Custom Closet Company today (253) 245-3883 for an appointment.